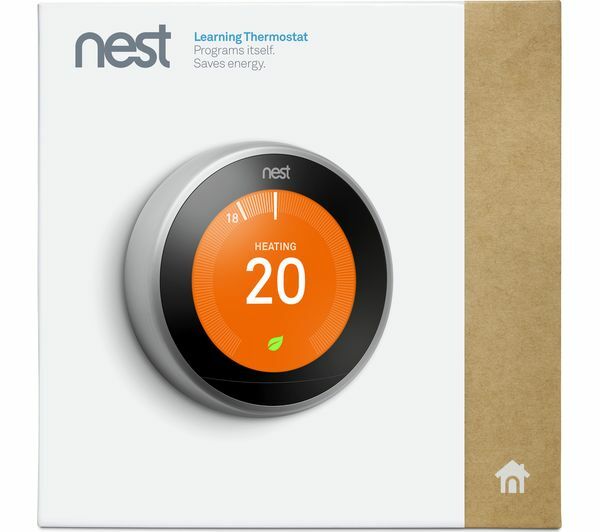 Make your home smarter with the Learning Thermostat & Home Mini Bundle. 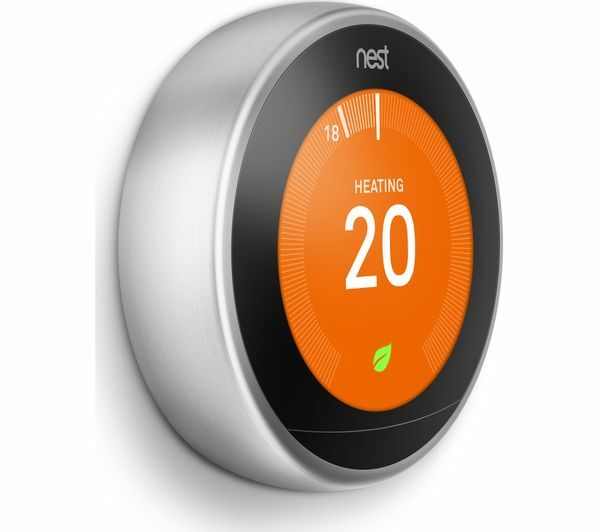 Save energy with the 3rd-generation Nest Learning Thermostat. 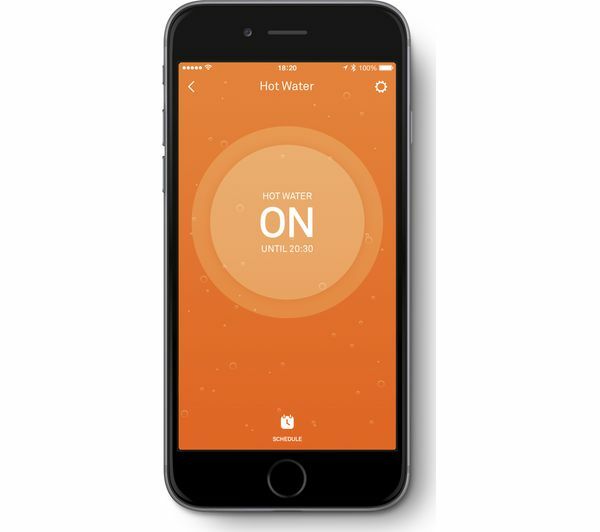 Featuring a stylish and slender design, you can control the temperature of your home using your smart device. 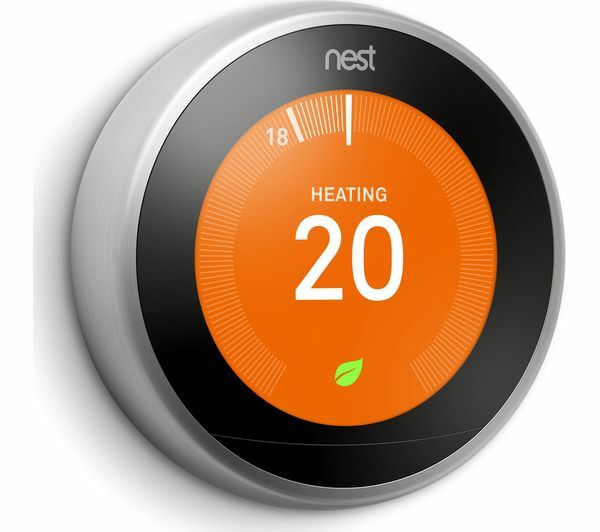 After just one week's use, the Nest thermostat learns your preferences and not only adjusts the heating in the way you like, but goes to Eco mode when it senses you've left the house. 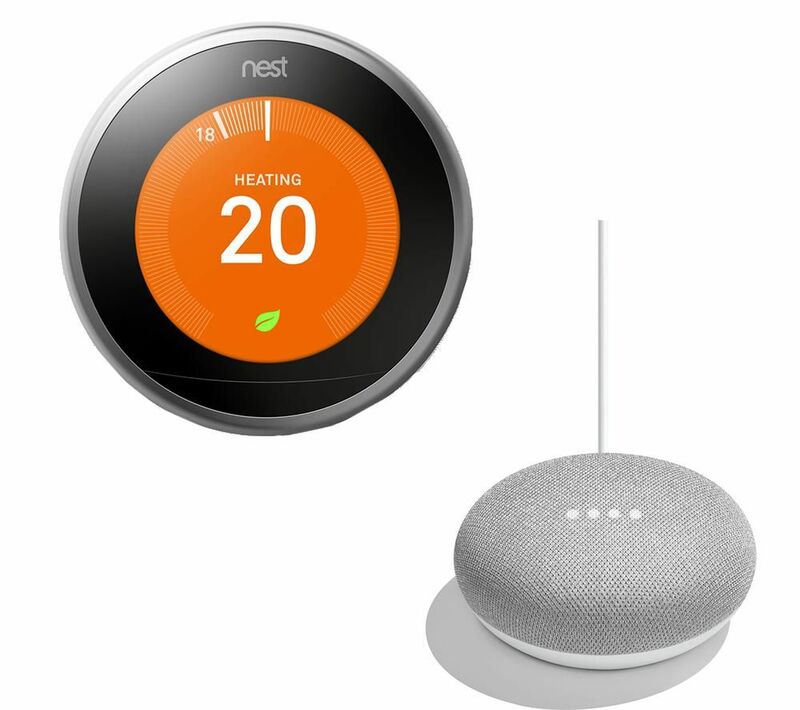 You can access your Nest Thermostat remote control via a smartphone, tablet, or laptop to prepare the house for your arrival, and there's also control for your hot water tank, so you only heat what you need. 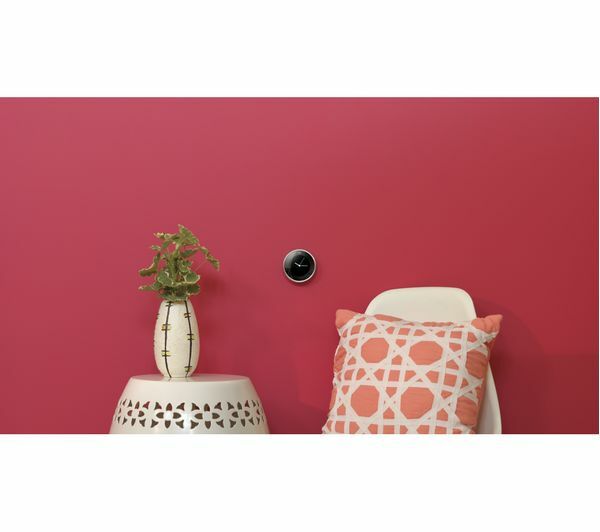 It is also compatible with Smart Home products – with two Skills for Amazon Alexa voice control, and Google Assistant and Google Home, making temperature control seamless. 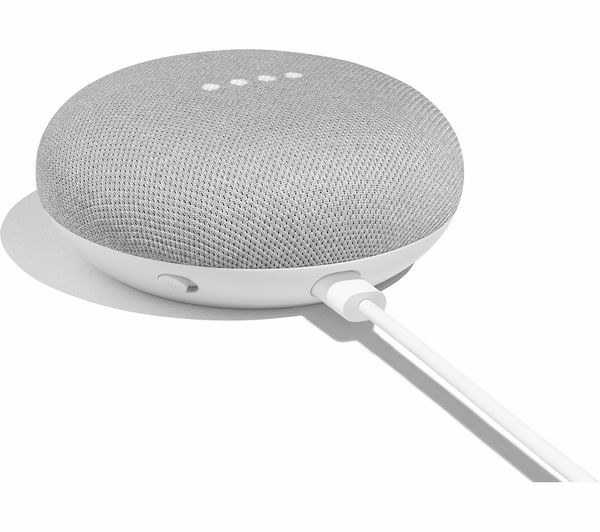 Google Home Mini, powered by Google, gives you dynamic sound that fills the room. 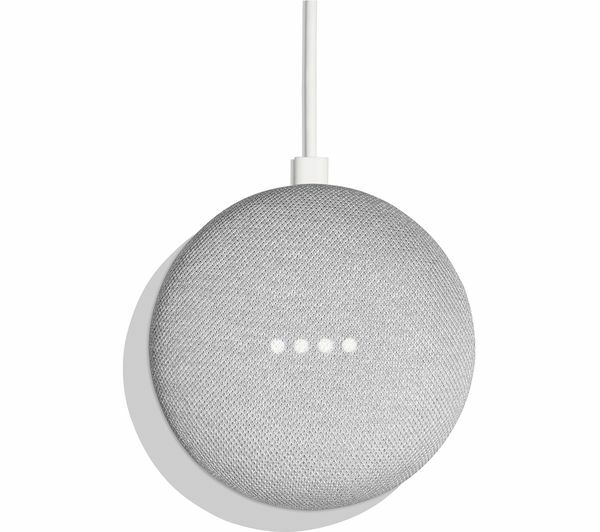 Its speaker delivers 360° sound to bring your music to life, and can stream your music through your Google Assistant-compatible speakers. 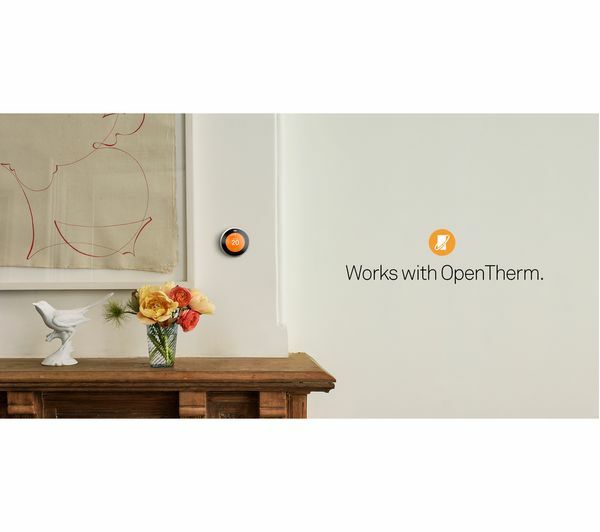 Want to know if you'll need an umbrella the next time you head out? 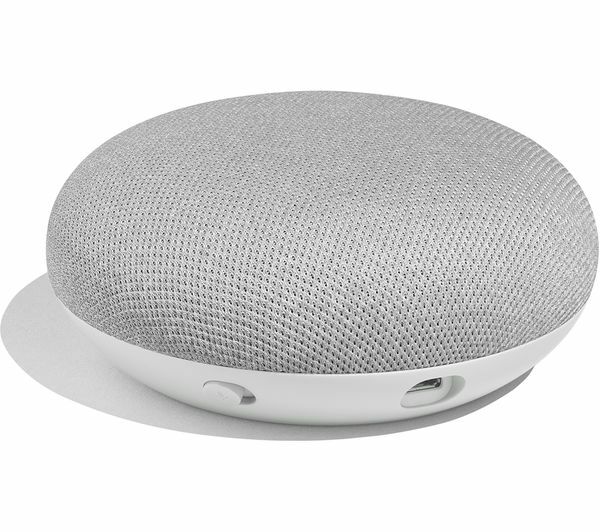 Ask Google, and Google Home Mini will let you know if any rain is expected. 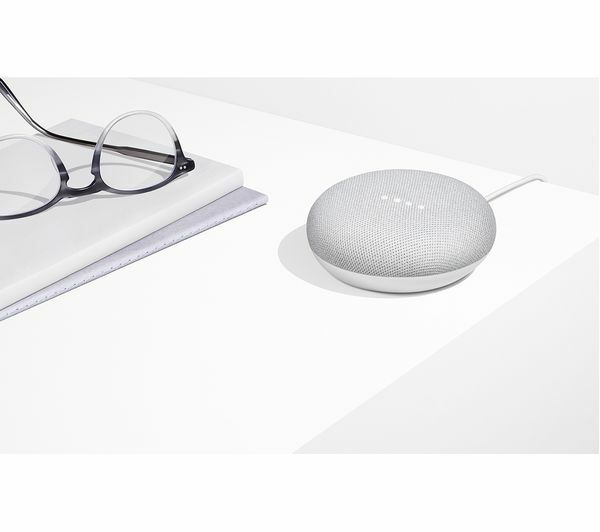 You can also get the latest sports, finance, news updates, and more. 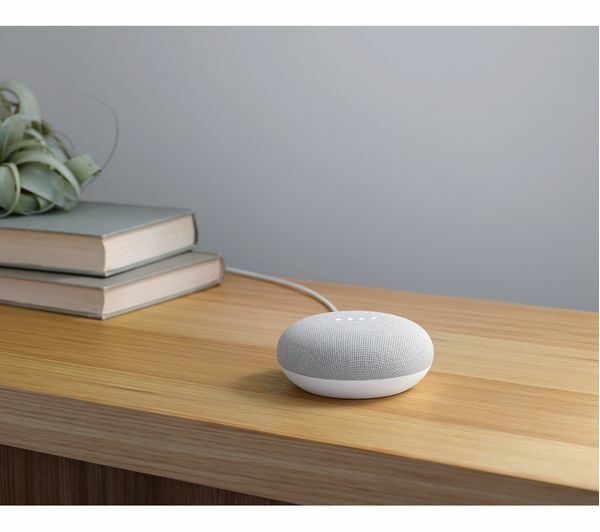 Take control of your home using your voice with the Google Home Mini. 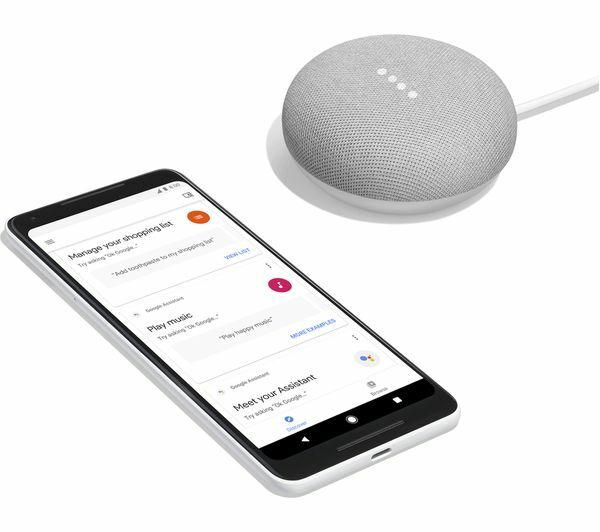 With Google Assistant voice commands built-in, it lets you control your smart home gadgets hands-free. 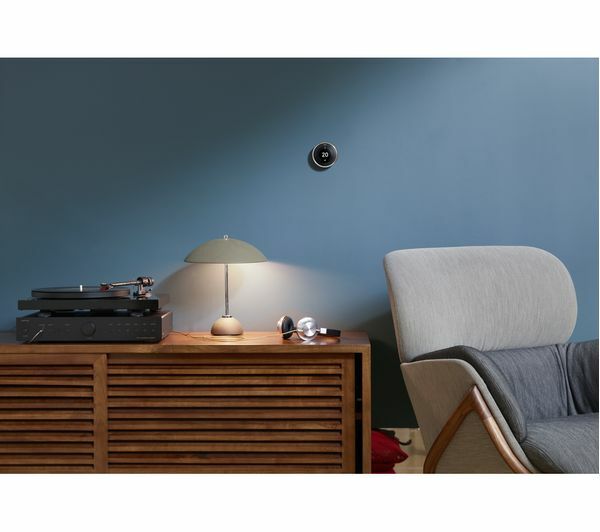 Use your voice to dim the lights, adjust smart thermostats, lock your front door, play music from WiFi-connected speakers, and more. 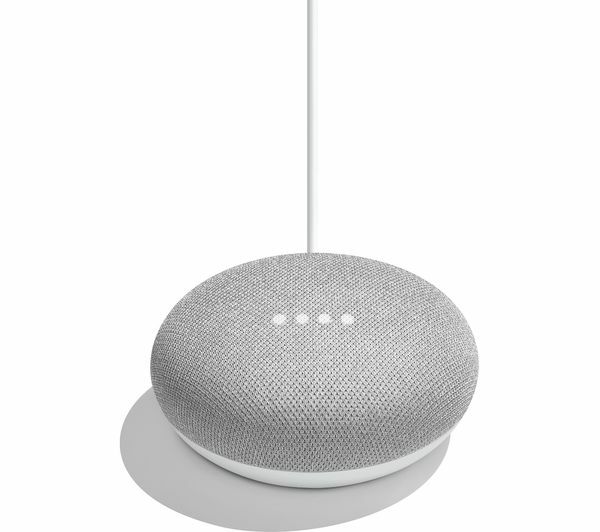 Just say "OK Google" followed by your command, and Google Home Mini will take care of it.